Integrated in the Territory Protection and Planning Department, the PIC/CIP (cadastral information point) provides the possibility of conducting transactions without the need of displacement to the Directorate-General of the Cadastre, which allows the citizen to save both time and money. 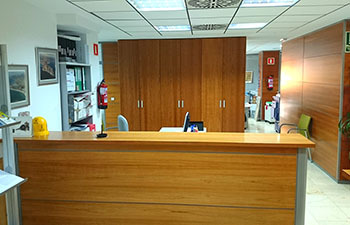 Opening hours: from 08:30h to 14:00h. What services can the CIP render?